Get your expert high-quality articles on The HUB Palm Beach published on multiple partner sites. The HUB Palm Beach Fonolive.com, #1 Social Classifieds. 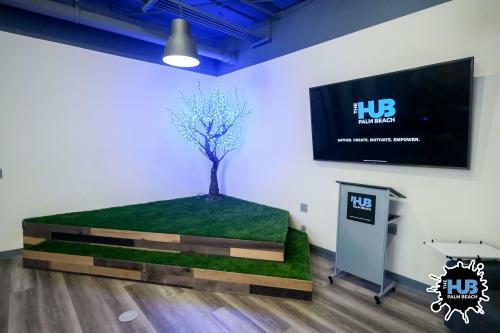 The HUB Palm Beach is your local destination for continued learning workshops, collaborating with liked minded people, a place for improving your skills in business, tech, design, and just about anything you can think of. 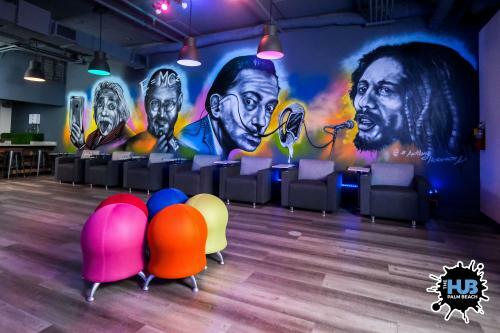 Share your The HUB Palm Beach, West Palm Beach experience.